Primeview will introduce its new line-up of 16:19 form factor cabinets at the InfoComm 2016 Show in Las Vegas, NV from June 8-10th at booth N2821. 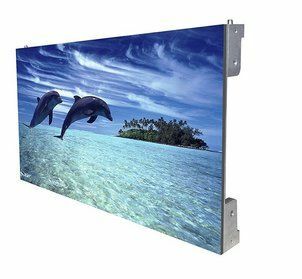 The TV Series from Primeview is a line of fine pitch LED displays available in 1.2, 1.6, 2, 2.5 and 3mm pitches. The new series offers the highest refresh rate technology on the market to provide crisper, clearer and brighter images. The new cabinets allow for seamless video walls that are easy to install, operate and maintain.